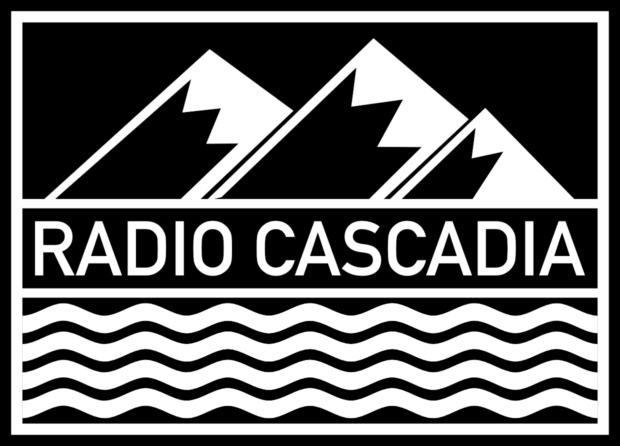 It’s a double episode week for Radio Cascadia! In part one of this week’s action, the crew reviews Seattle Sounders’ big derby win over Vancouver as well as the massive headlines surrounding Alphonso Davies. Two pivotal midweek matches await our clubs as Vancouver try to overturn a deficit against Montreal in the Canadian Championship while Seattle look to go unbeaten in five straight MLS matches when they visit San Jose.